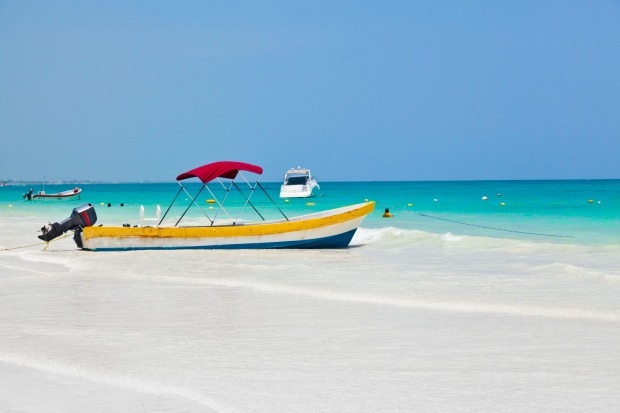 Tucked away in the Caribbean and boasting some of the clearest waters and softest white sand you're likely to come across, Grace Bay Beach in the Turks and Caicos Islands has been named the best in the world in a survey of travel experts. 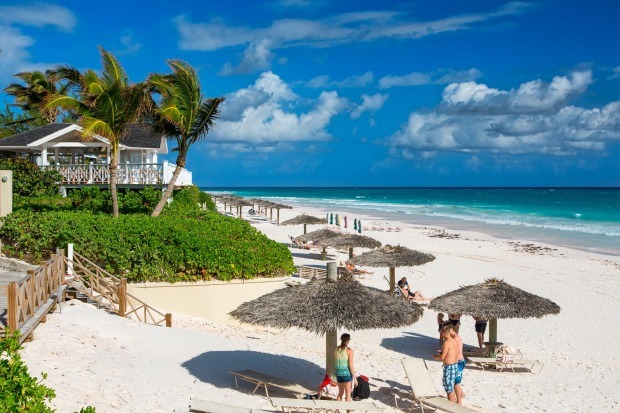 A 19-kilometre stretch on the island of Providenciales, and protected by a reef just a mile off shore, the pristine beach topped a poll of 632 travel journalists and other experts questioned by the Canadian website FlightNetwork. 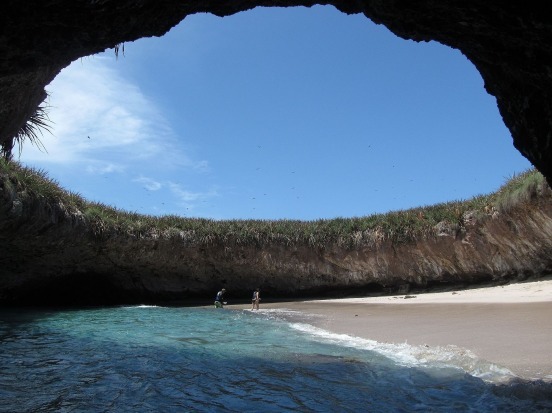 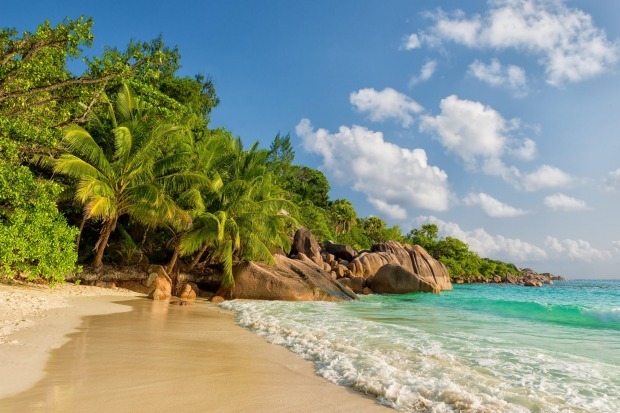 Its inaugural ranking of the world's 50 best beaches saw each scored according to their beauty, remoteness, sand quality and water quality, on a scale of one to 10. 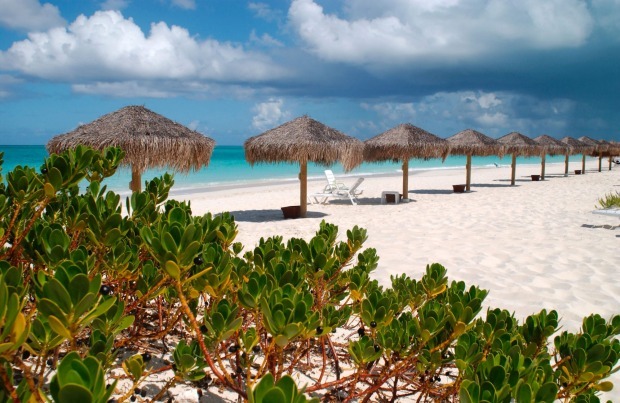 Grace Bay scored 10 for beauty, sand and water quality, and eight for its remoteness. 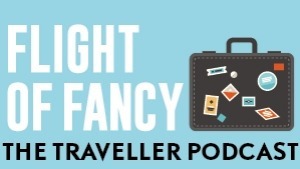 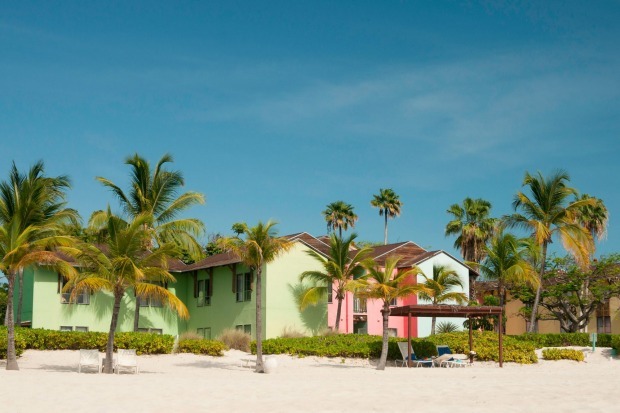 "Turks and Caicos is a beach-lover's dream," says Fred Mawer, a Caribbean expert. 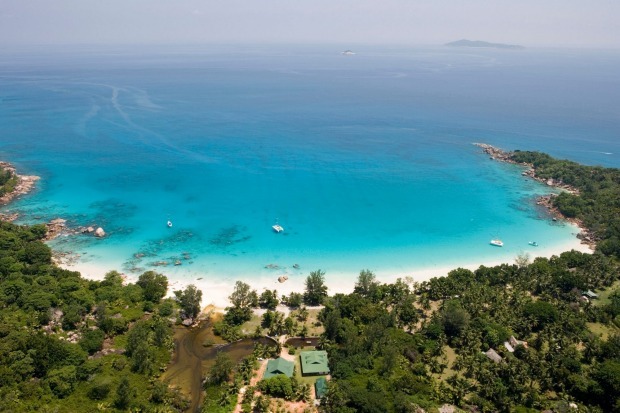 "The many strands spread over the 40 islands, only eight of which are inhabited, are truly exceptional, with powder-soft, blindingly white sand bordered by a turquoise ocean – and you may have miles of sands virtually to yourself." 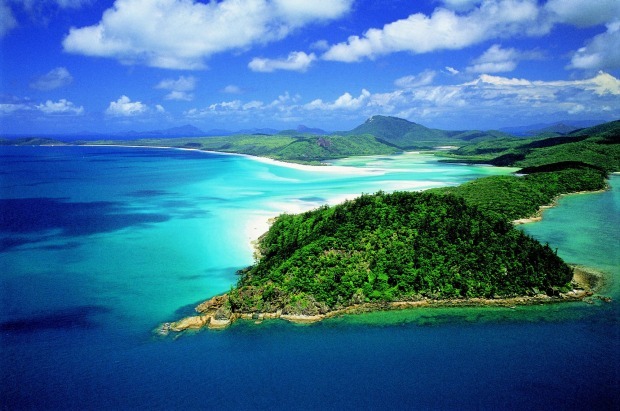 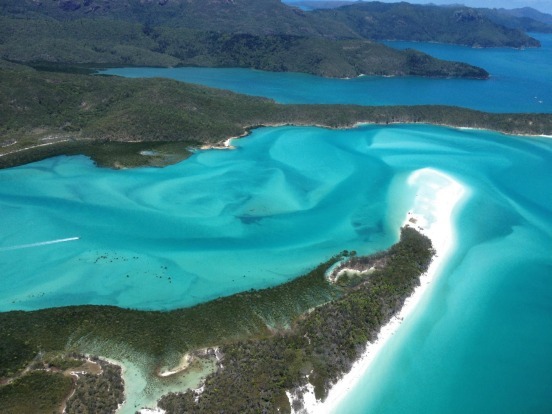 Queensland's Whitehaven Beach, on Whitsunday Island (which forms part of the Great Barrier Reef), was ranked second; Anse Lazio in the Seychelles came third. 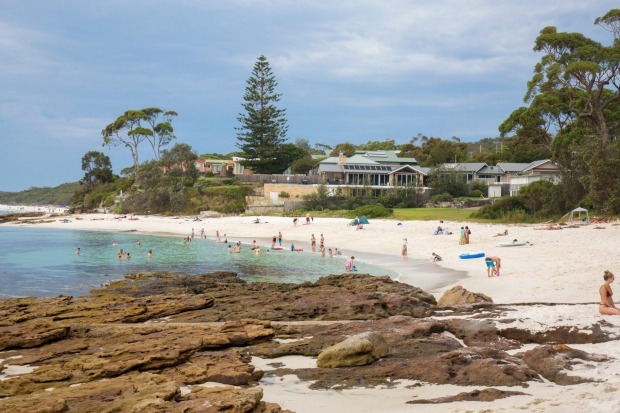 Hyams Beach at Jervis Bay in New South Wales also in the top 10, coming in at number eight. 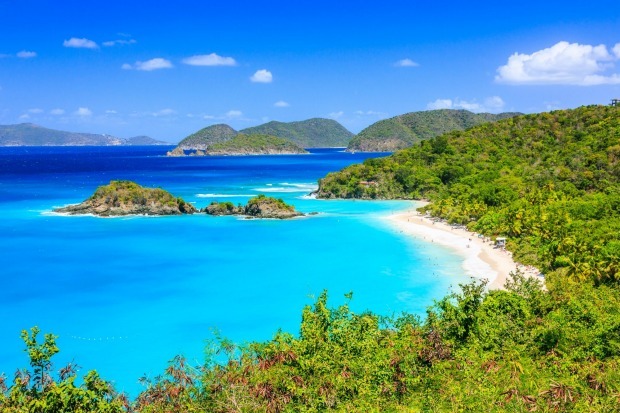 The list of 50 was - unsurprisingly - dominated by the Caribbean, with Pink Sands Beach in the Bahamas coming fourth. 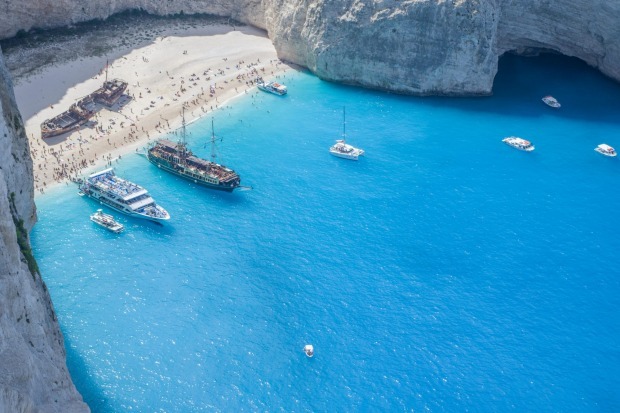 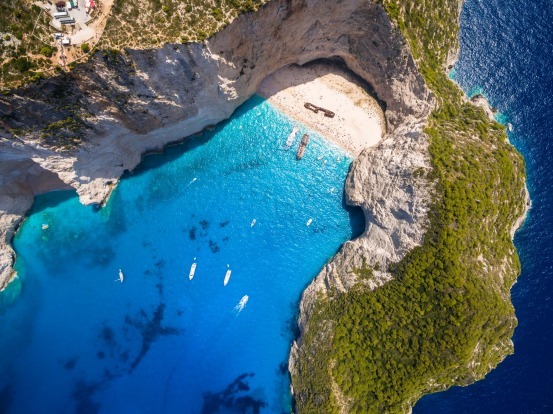 Navagio Beach on the coast of Zakynthos, better known as Shipwreck Beach, took fifth place and was the only European beach in the top 10. 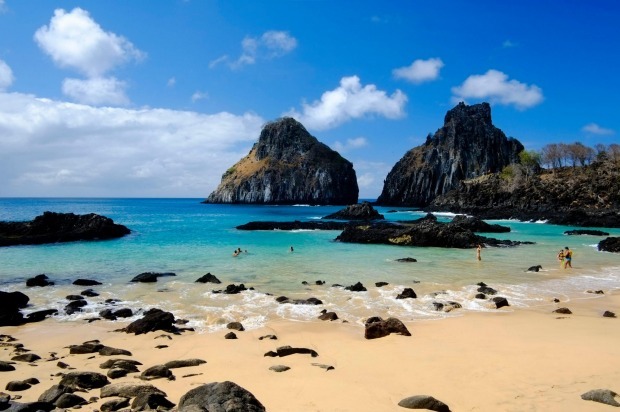 Baia Dos Porcos (the Bay of Pigs) in the Brazilian archipelago of Fernando de Noronha was the top South American beach; Mexico's Playa Paraiso (seventh), Hidden Beach, also in Mexico (ninth), Hyams Beach in New South Wales (eighth), and Trunk Bay in the US Virgin Islands rounded out the top 10. 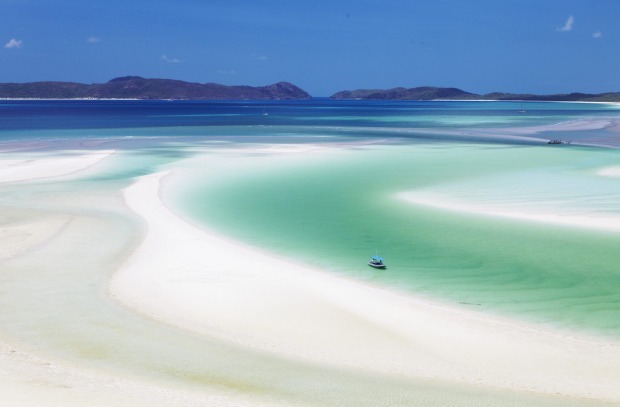 Other Australian beaches to make the list were Lucky Bay (18) and Turquoise Bay (29) in Western Australia.